2. 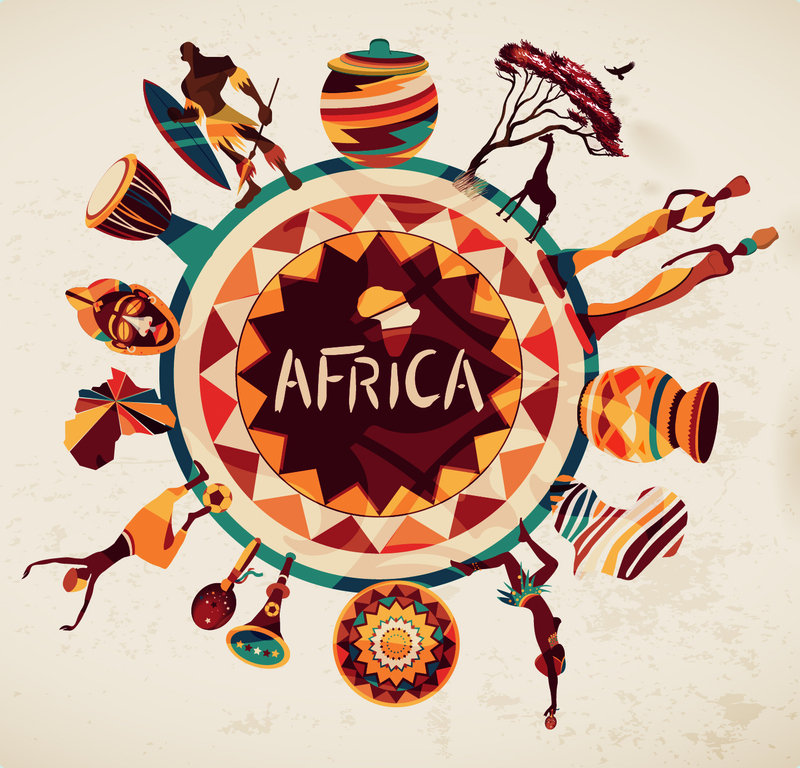 Over 25% all languages are spoken only in Africa with over 2,000 recognised languages spoken on the continent. 3. Africa is the second most populous continent with about 1.1 billion people or 16% of the world’s population. Over 50% of Africans are under the age of 25. 6. The continent has the largest reserves of precious metals with over 40% of the gold reserves, over 60% of the cobalt, and 90% of the platinum reserves. 7. Animals like the giraffe, zebra, gorilla, hippopotamus, chimpanzee and wildebeest are unique to Africa and can only be found here. 8. The Serengeti (Tanzania) hosts the world’s largest wildlife migration on Earth with over 750,000 zebra marching ahead of 1.2 million wildebeest as they cross this amazing landscape. 9. Africa has over 25% of the world’s bird species.